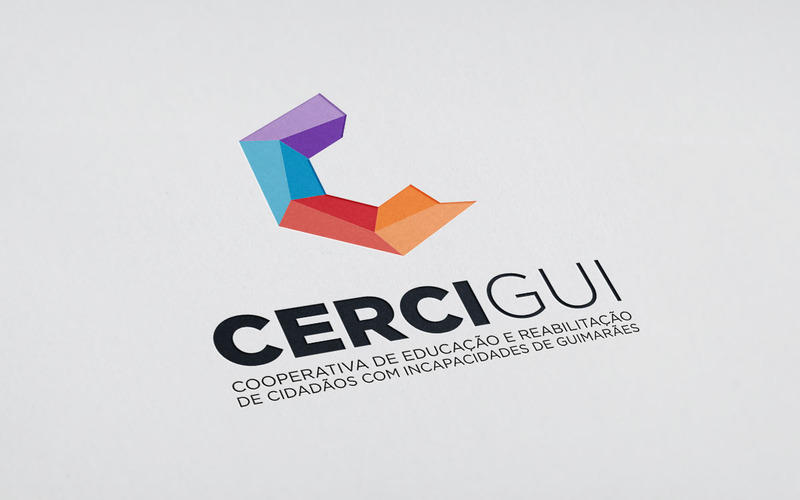 CERCIGUI - Cooperative for Education and Rehabilitation of Citizens with Disabilities in Guimarães, is an institution that supports the population of the county with disabilities and their families. 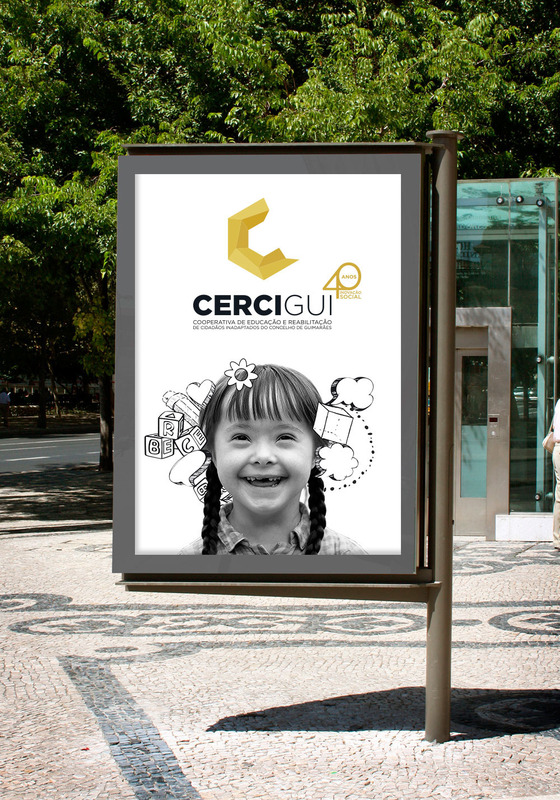 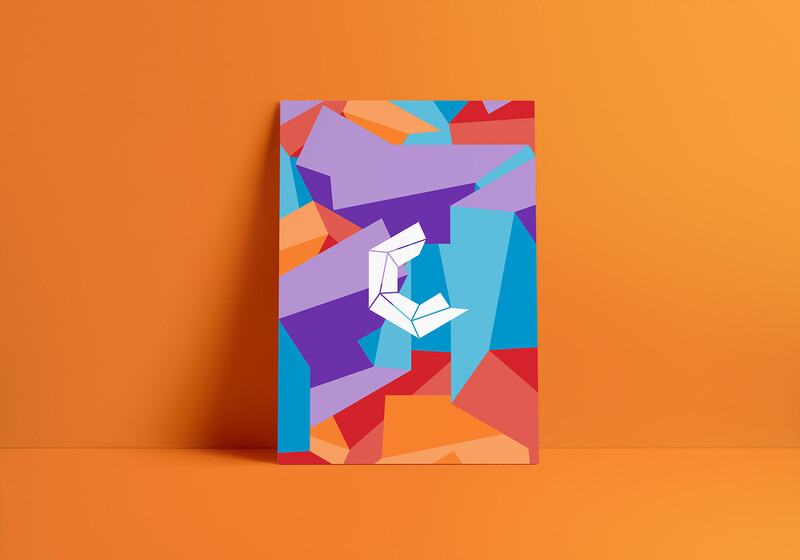 In 2015 they launched a contest for the restructuring of the graphic identity, and the winning proposal was presented by Inspirina. 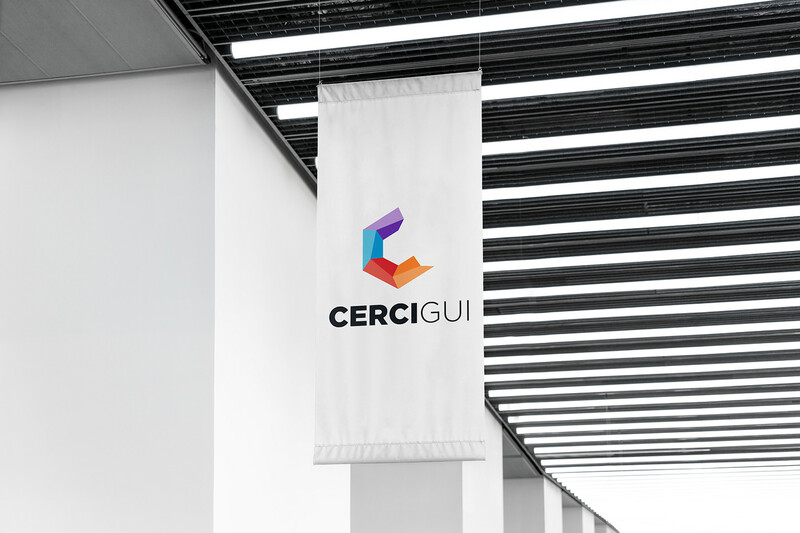 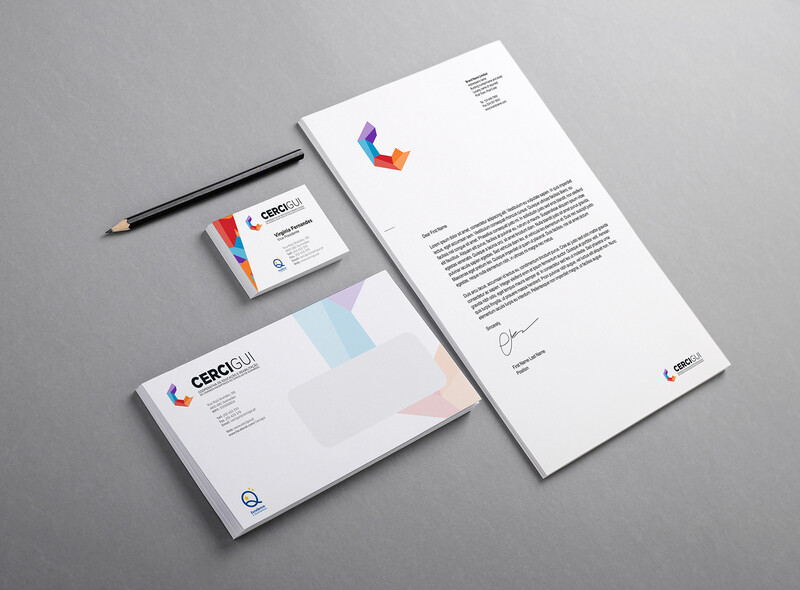 We create an identity that differs from the common institutional image, appealing to a more cheerful identity, with vivid colors that reflect the spirit and mission of the institution. 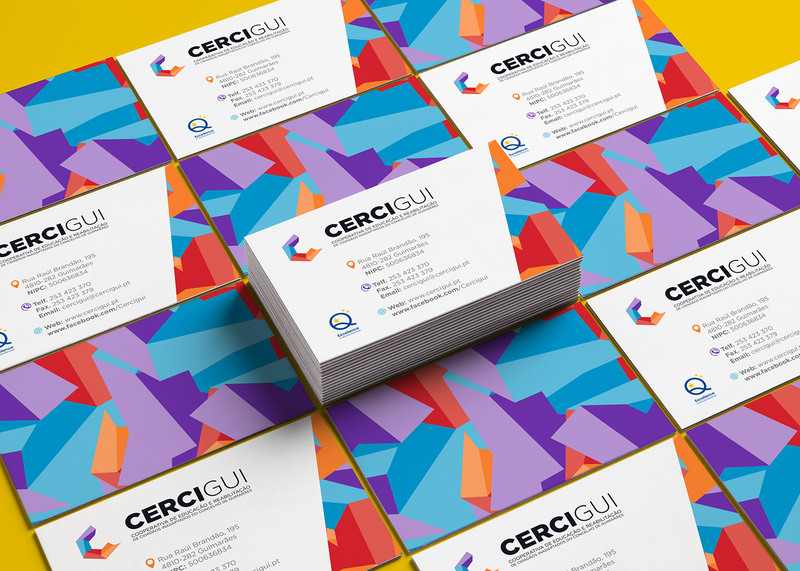 The irregular shape is the difficulties of its users, in contrast to the full colors of life. 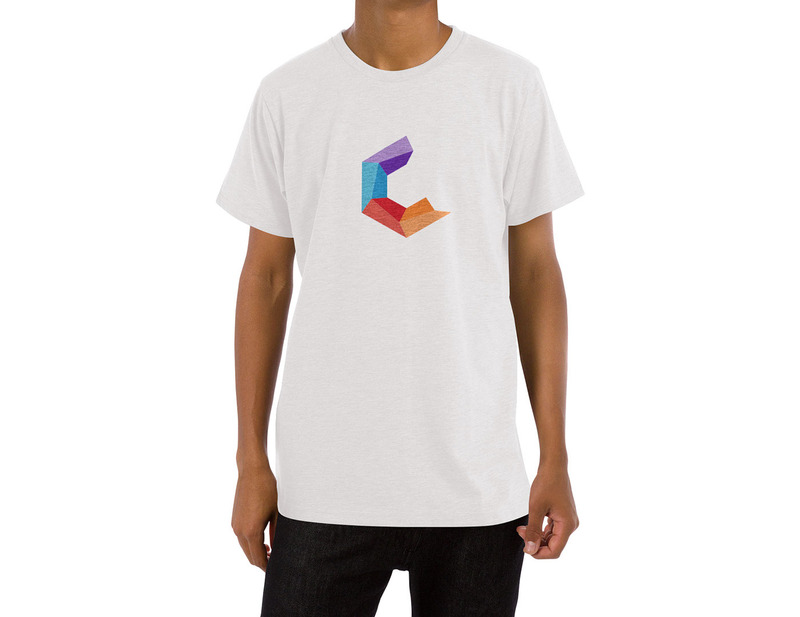 Since then we have worked to brand image, a number of initiatives to strengthen relations with the community and raise funds to continue to pursue a noble and unique mission. 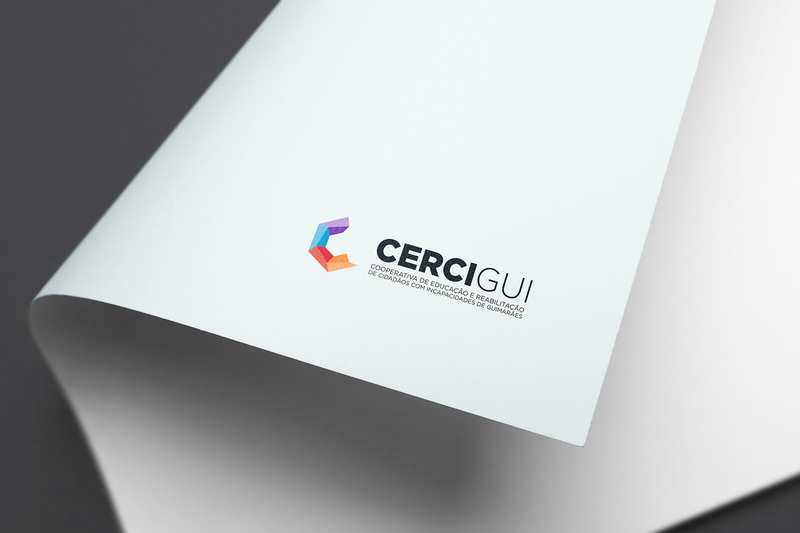 It has been a pleasure to be part of this team.